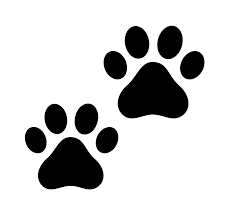 Why should I hire a professional pet sitter? We have a very simple registration process! By filling out our Become a Client form, we will get a better idea of the services you and your furry family members need. We will quickly contact you to discuss services and set up a Preservice Visit. 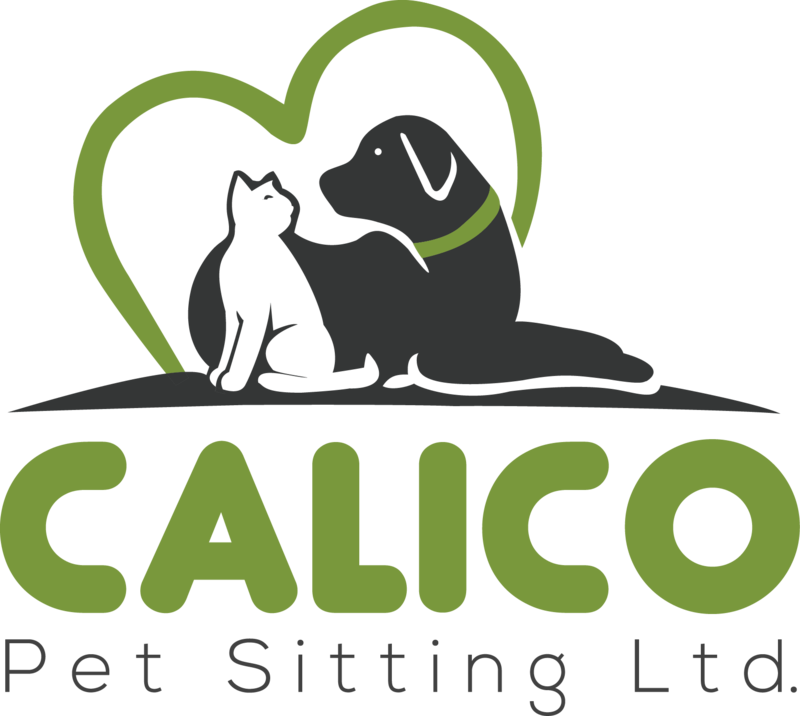 You’re always welcome to call our office or email us at Kate.Reilly@CalicoPetSitting.com. What is a preservice visit? After filling out your client forms, we will schedule a Preservice Visit with either Kate or Mike and your designated pet sitter. 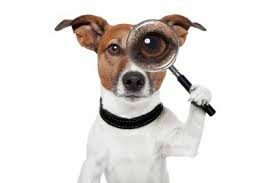 During this visit we will spend some quality time with you and your pets, confirm and review all pertinent information about your home and pet care routine (ex: vet information, emergency contacts, special requests, medication specifics, etc.) and answer any additional questions you may have. We do NOT provide service until the Preservice Visit has taken place. Please schedule 30-60 minutes for our visit. We offer this service free of charge in order for you to get to know us better and decide which services are best for you and your loved ones. Is it okay to leave a tip? Absolutely!! We strive to offer the best service for you and your loved ones. You’re more than welcome to leave a tip in cash at your house for your pet sitter or add the tip onto the service charge. 100% of the tip goes directly to your pet sitter. 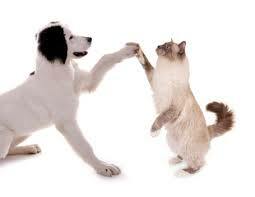 We have experience administering oral, intramuscular and subcutaneous medications to all pets. With any injectable medications, will need to schedule your Preservice Visit during the time that your loved one needs their medication. This way, we are able to see the exact methods you use. How do you handle last minute requests? We’re more than happy to schedule pet care for last-minute needs! We will do our absolute best to accommodate last minute requests; however, we can’t always guarantee that a sitter will be available. For visits scheduled without a 24-hour notice, we will charge a $10 late booking fee. What does it mean for you to be bonded & insured? Our liability insurance policy protects from financial loss in the event that we are liable for accidents that occur while caring for our clients pets. Any responsible, professional business should carry liability insurance. A dishonesty bond gives you peace of mind that you will be reimbursed if anything is stolen from your home. Anytime workers enter your home, you should make sure they have a dishonestly bond. We are always happy to provide clients with proof of our insurance and bonding, which we have through Business Insurers of the Carolinas. 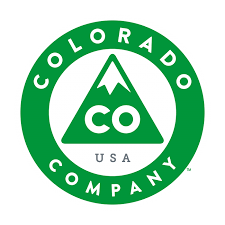 We work with pet owners throughout the Denver metropolitan area who are looking for top-quality pet care and absolute peace of mind while they travel or when they have to leave their pets for long hours due to work or other obligations. What happens if my pet becomes sick and you’re unable to reach me? If we suspect that something is wrong with your loved one, we will contact you immediately. If we aren’t able to contact you directly, we will reach out to your emergency contact(s). Your emergency contact(s) must be able to make decisions for you and your furry family members. If we believe the veterinarian needs to see your pet, we will transport him or her to the veterinarian’s office for examination and treatment. In the event we cannot reach you, we will decide if the veterinarian should see your pet and take them in for treatment. Every client must fill out a Veterinary Release form, which gives us permission to make any and all treatment decisions on your behalf. We highly recommend leaving a credit card on file with your veterinarian. YES!! Please tell your friends, co-workers, family and anyone else about us! When you refer a friend and they sign up for our services, you will receive a $20 credit off of your next scheduled appointment.